About Business Pro Driving School Rockingham are the first and foremost name when it comes to driving schools. 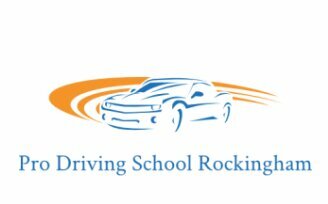 We are dedicated to providing our students with the practical skills and theoretical knowledge to not only pass the driving exam but to remain safe of our W.A roads for decades to come. We cater for a wide range of driving abilities and are able to carry out advanced training such as truck licensing and defensive driving. Call us today to find out how we can help you!